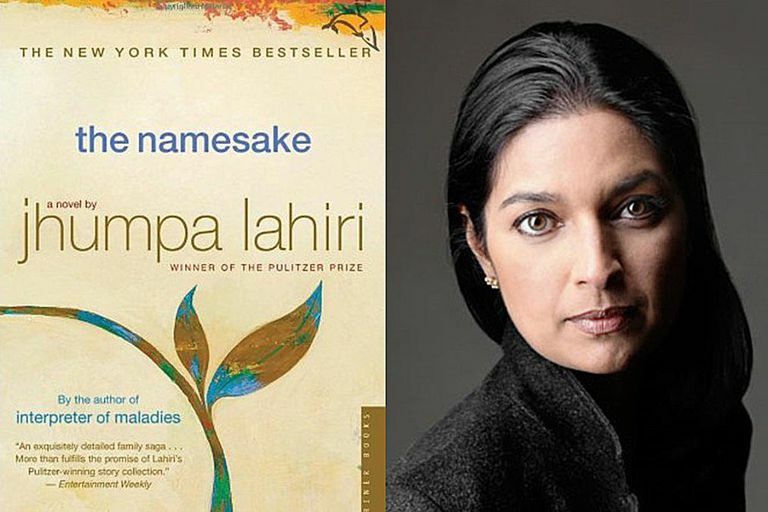 A major international best-seller, The Namesake is the debut novel by Jhumpa Lahiri, the author of Interpreter of Maladies that bagged the 2000 Pulitzer Prize for Fiction, and won critical acclaim for its "grace, acuity, and compassion in detailing lives transported from India to America." 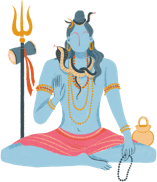 The Namesake, which has also been made into a film, is a cross-cultural, multi-generational story of a Hindu Bengali family’s journey to self-acceptance in Boston. Jhumpa masterfully explores the themes of the complexities of the immigrant experience and foreignness, the clash of lifestyles, cultural disorientation, the conflicts of assimilation, the tangled ties between generations... and paints a portrait of an Indian family torn between the pull of respecting family traditions, and the American way of life. It’s a tale of love, solitude and emotional upheavals with an amazing eye for detail and ironic observation. The Namesake takes the Ganguli family from their tradition-bound life in Calcutta through their fraught transformation into Americans. It is 1967. On the heels of their arranged wedding, Ashoke and Ashima Ganguli settle together in Cambridge, Massachusetts. An engineer by training, Ashoke adapts far less warily than his wife, who resists all things American and pines for her family. When their son is born, the task of naming him betrays the vexed results of bringing old ways to the new world. Named for a Russian writer by his Indian parents in memory of a catastrophe years before, Gogol Ganguli knows only that he suffers the burden of his heritage as well as his odd, antic name.